Pleasant haunting mystyry - solved by real kids, surrounded by nostalgic details of the 1950s. Like Hardy Boys/Nancy Drew as if told by Susan Cooper. 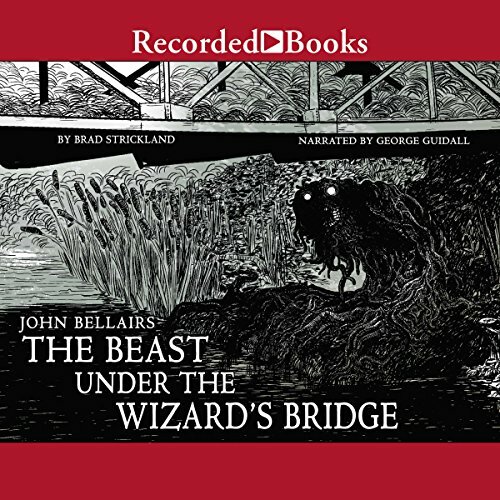 No pretend beast here - real fantastic; nor are the kids imaginary super-sleuths. In fact, the main characters ride bikes and go to church - well, maybe that is unreal. Anyway, the story is not freighted with mega-social messages of societal prejudice and the like. Just plain fun listening. This is an unusual series entry with Lewis and company going up against Lovecraft's Old Ones. Personally, I don't think it works as we might hope. In my opinion, one of the series weaker entries.